Todd Dutiaume would be the first to admit that his career in British hockey has been something of a rollercoaster. 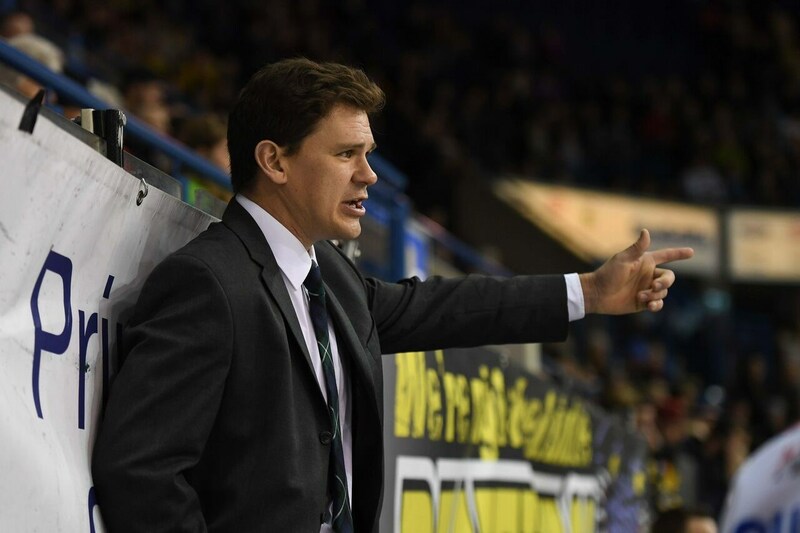 The well respected Winnipeg native- who found himself in Kirkcaldy as a 24 year old in 1998 before taking the reigns behind the bench in 2005- has battled highs, lows, triumph and tragedy both personally and professionally in his 20 years on the East Coast of Scotland. He is, in 2018, part of the very fabric of ice hockey in that part of the world. Referred to by multiple outlets as ‘Mr. 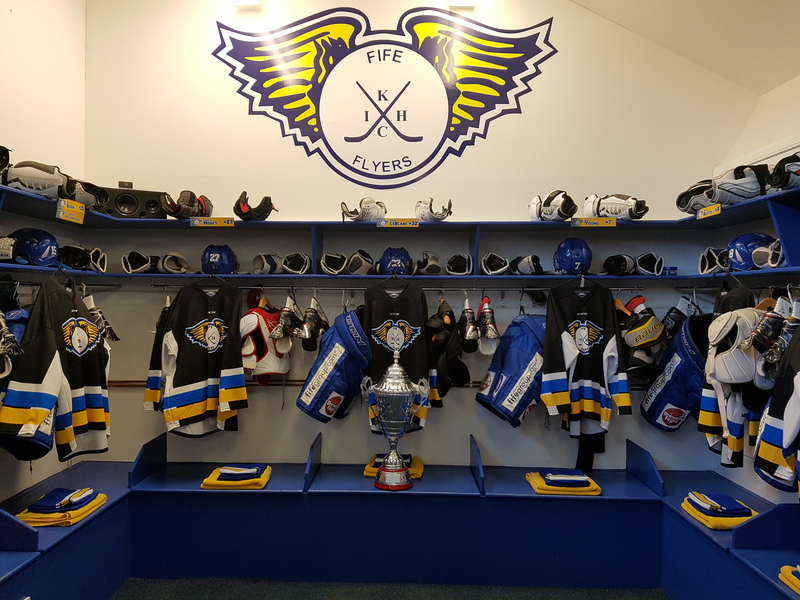 Fife’, Dutiaume speaks warmly of his deep roots to the organisation, the town and its people- something which has long been reciprocated by everyone who pulls on a jersey and heads down to the Fife Ice Arena on game night. And at the end of last season, following three playoff weekend appearances in five years, Dutiaume was finally able to reward that loyalty with the Flyers’ first silverware of the Elite League Era- the Gardiner Conference trophy. He joined AVFTB’s Joel Neill ahead of a Home & Home weekend series against the Belfast Giants- with both League and Challenge Cup points up for grabs- to talk openly about what it meant to bring a championship home, The Edinburgh Capitals, the feisty Flyers and Clan rivalry, his 2018/19 squad, Shane Owen’s return to Kirkcaldy, the positives and negatives of recruiting late, his own personal history with Fife, the fans and the area, and the Flyers’ ownership.